They say "style details" matter. But for the average guy―what does that even mean? To bring you up to speed, we spoke to our own group of expert men’s Stylists. We found out what details mean to them and got their eight personal favorites to try for distinct looks. Keep reading to see our best details for spring and summer. 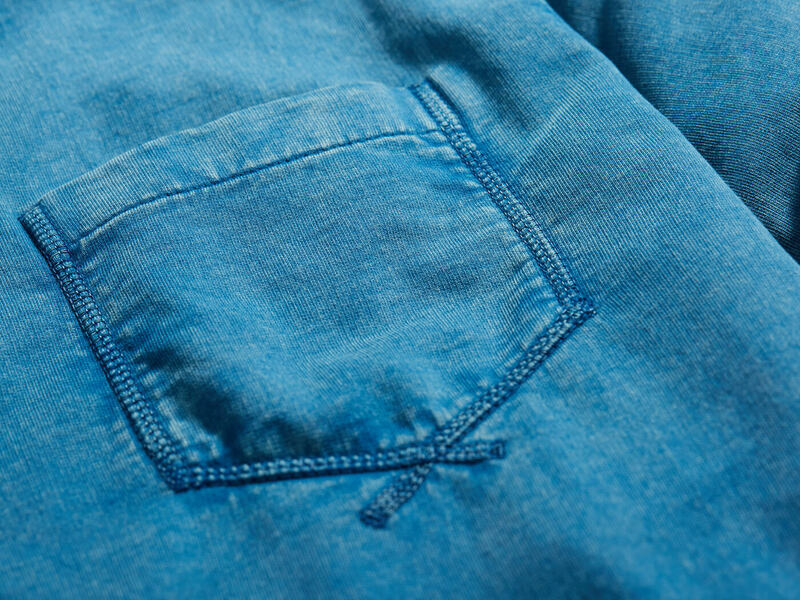 “Details are the subtle game changers in men’s clothing. The small, less obvious elements in a garment that set your clothes apart from the pack,” says Stylist Tim E.
A unique shirt button. 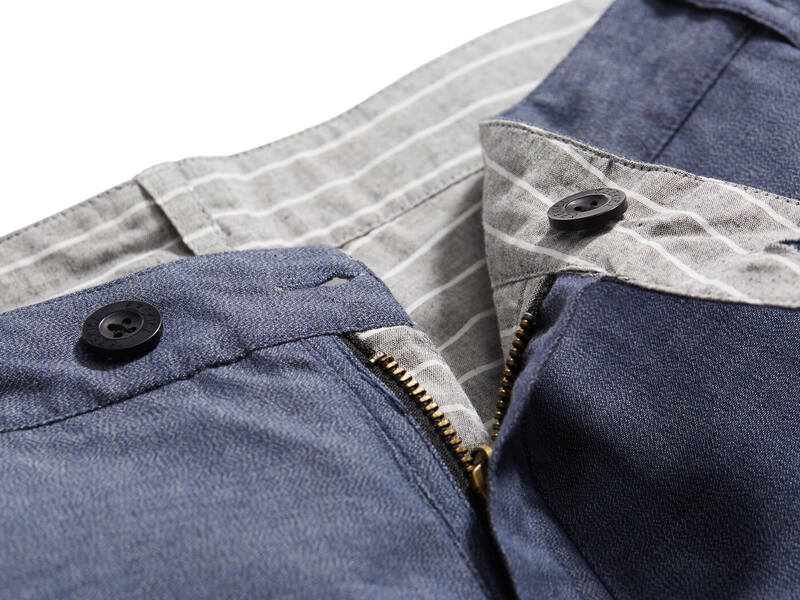 Single thumb-deep cuffs on selvedge denim. Contrast lining in collars. The perfect minimalist graphic tee. In a nutshell, it’s all about setting yourself apart. Clothing details are the particulars of a piece that have their own special touch―the eye-catching components of a look. Find the accents that fit your style and make your own interpretations: do you. “Keep things fresh and new without being overbearing or too trend driven,” recommends Stylist Jackie G.
Push reset on regular laces. Just because those brown or black shoestrings came with the box doesn’t mean you have to actually wear them. Let your personality come through in your shoe game by trading up for contrast or bright-colored laces. It’s a cheap fix that’ll give you tons of mileage. Extra points if you throw in some novelty socks. “The difference between something ordinary and something extraordinary is often a small detail,” says Stylist Anne R.
Sure, we love a traditional cotton polo as much as the next guy. 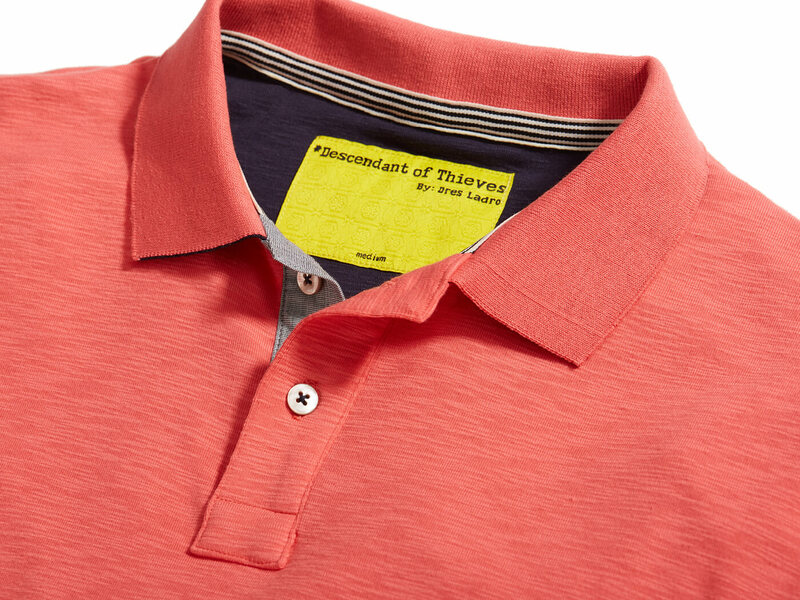 But if you’re looking to give more texture to your look, try out a slub polo. What’s slub? It’s a soft fabric that gets its aesthetic due to “imperfections” in the cotton yarn production. The small knots feel like thick, raised threads when you run your hand across the garment. 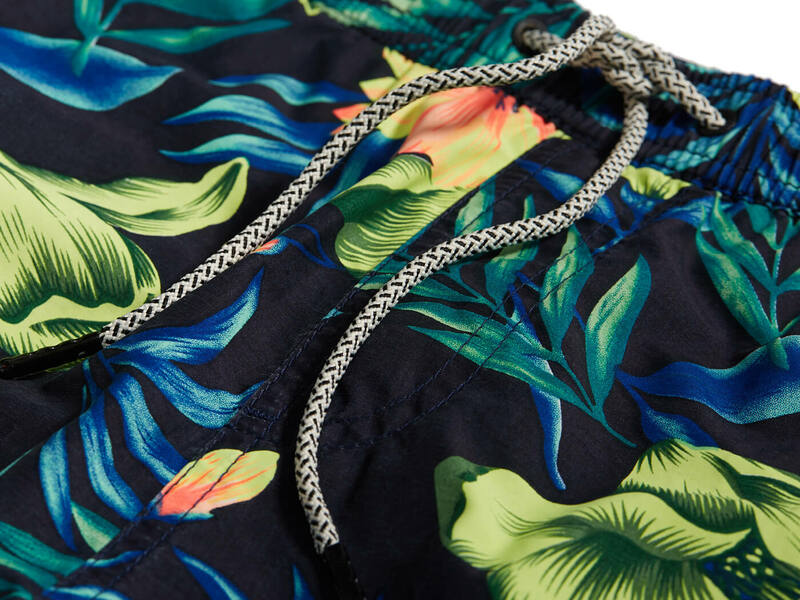 When the heat rises ― so will your swimwear options. When seeking a new pair, aim for elevation. We’re not knocking basic black drawstrings, but take a modern approach. We recommend a herringbone pattern, like the one shown below. Prints and patterns are having an epic menswear moment this year. (We gave a full breakdown here on how to wear them.) It’s a trend that’s hard to not fall into― there’s truly something for all dudes. Hone in on your individual style (and keep the convo going) with a standout option that feels right for you. “Go for a conversational or trendy print. Palm prints or even a geo print inspired by Microsoft Office ’98 can take you from plain to styled,” says Stylist Jackie G.
You’re a guy who has no boundaries. That goes for your shirts too. These days, it’s all about the band collar. The shirt has a collar band, but no collar points. We love the versatility of dressing it up or down; the band collar can quickly transition from work to happy hour. 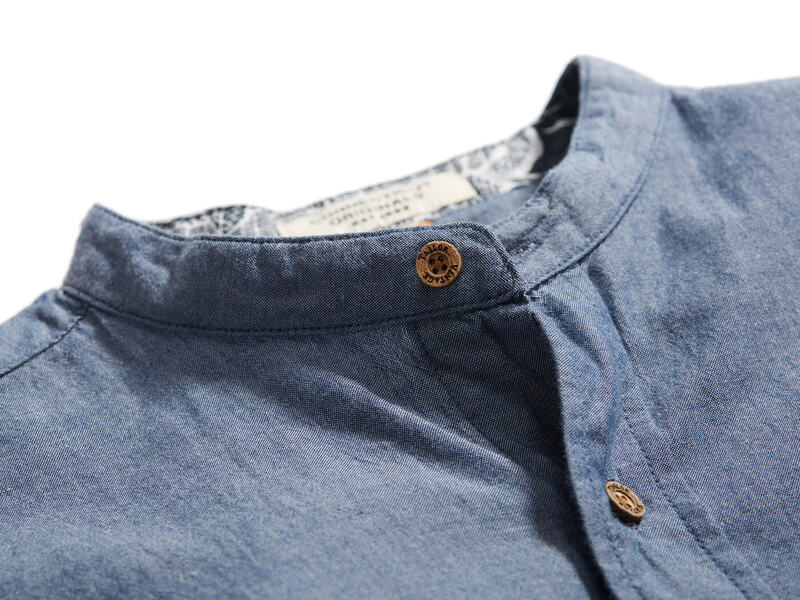 We love a chambray option with wooden buttons (like the style shown at the top) as our own go-to staple. Reversible shorts. Yeah, you need a pair stat. They give you more bang for your buck and provide great options when you feel like switching things up. Whatever color or pattern you’re rocking today depends on your mood. Tell people “Catch you on the flip side” and actually mean it. What guy doesn’t love blue? (Crickets.) But if you’re looking for a change of pace, go with an indigo dye. It has a distinctive blue color that will wake up your wardrobe. The faded, saturated effect has our vote for vintage and rugged appeal. 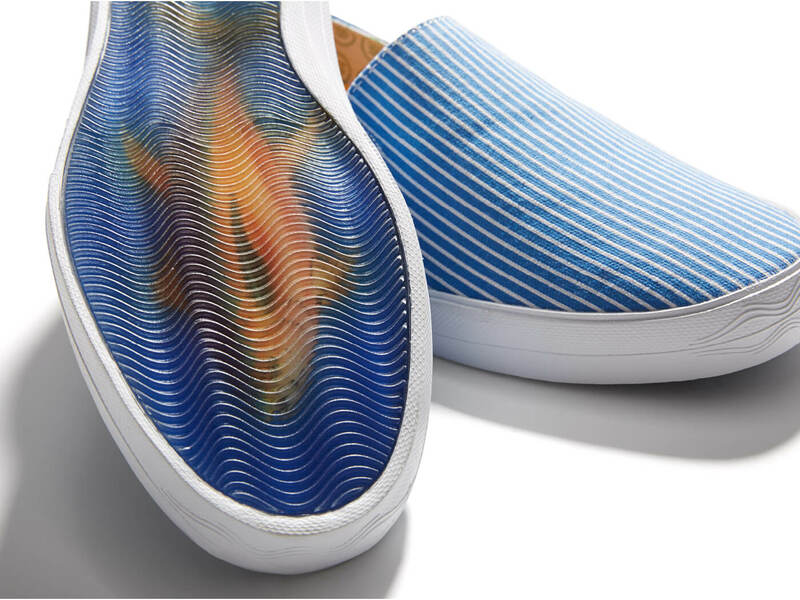 “Hey, you’ve got something on the bottom of your shoe?” It’s time to give those canvas sneakers some extra character. We suggest something that breaks the monotony and really gets you noticed. Whatever you go with, you’ll make a splash without trying hard. Are you ready to dive into style details? Ask your Stylist to hook up your next Fix.